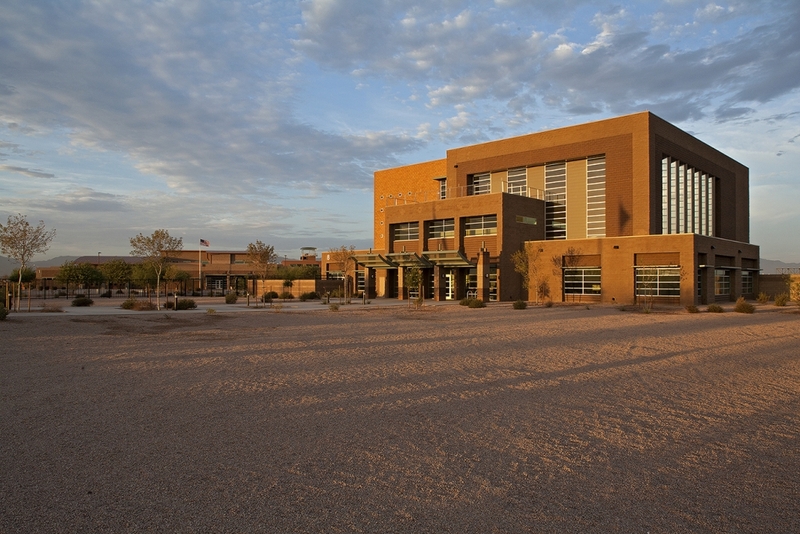 Phoenix, AZ | This 40,000 SF, three-story facility is unique in that it houses joint training rooms and EMS offices on the first floor and a self-contained City of Phoenix Emergency Operations Center (EOC) on the second floor. 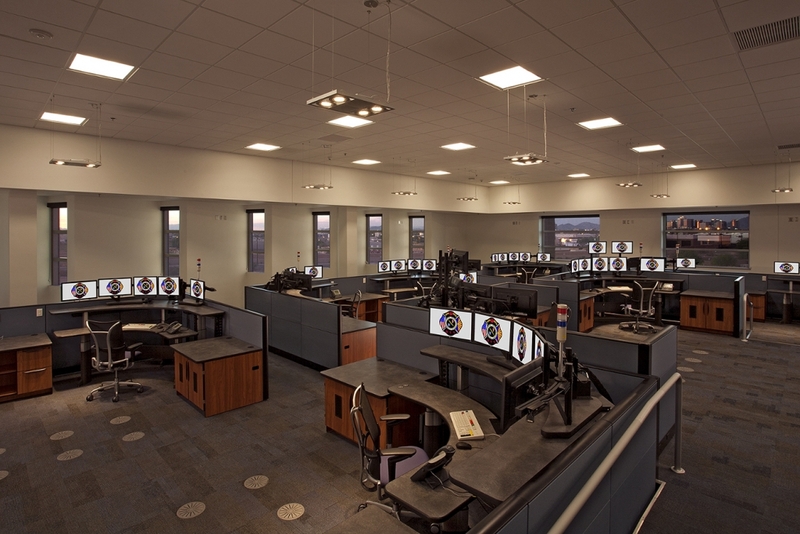 The third floor is where this facility comes alive, housing the new state-of-the-art Dispatch Center. 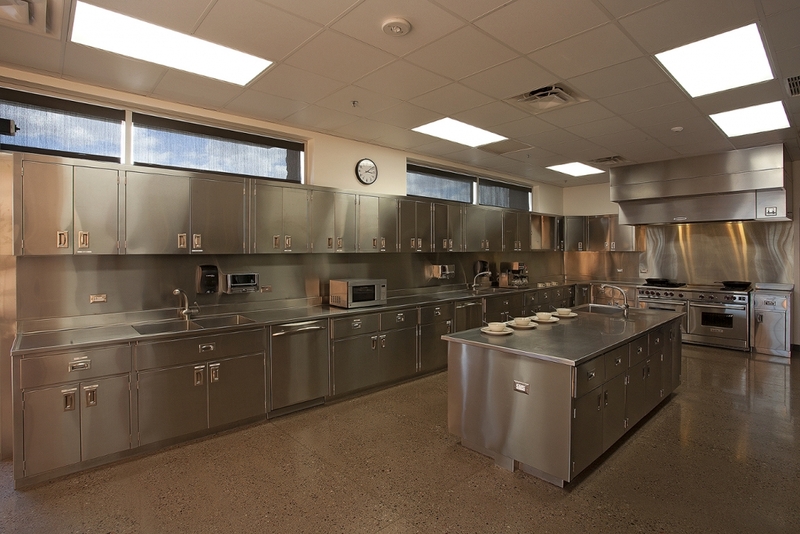 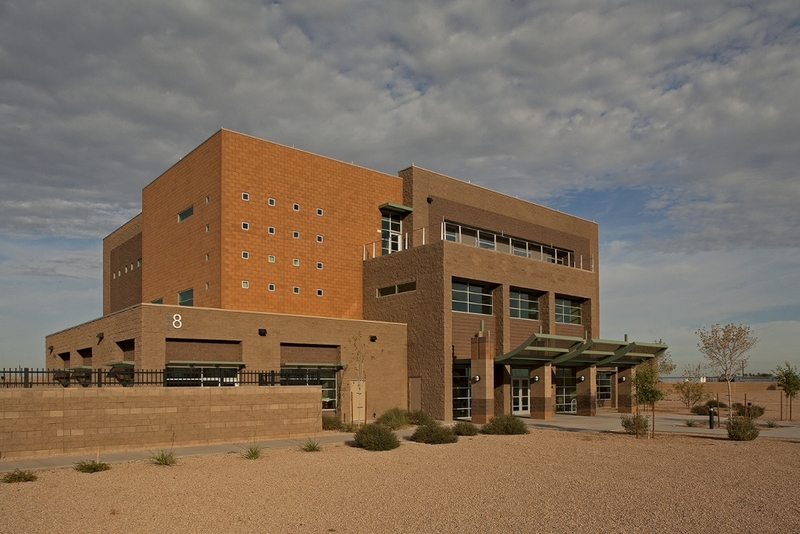 The building was designed to complement the Phoenix Fire Training Facility, located on the adjacent campus, also completed by FCI Constructors.